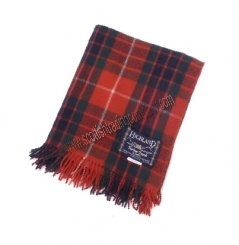 Scotland Hoody is made of soft poly-cotton knit. Embroidered Scotland, Thistle, and Scottish flag colors on left sleeve. Ribbed cuffs and hem.